To finish exposed edges on any cut-to-size laminate worktops, a section of matching edging strip is required. Although a section of edging strip is included with each of our laminate worktops, if making any additional cuts you will need additional edging strip to finish any exposed edges. This Cypress Cinnamon worktop edging strip measures 1300 x 44mm, and is easy to fix to the edge of a worktop using PVA glue or a suitable contact adhesive. 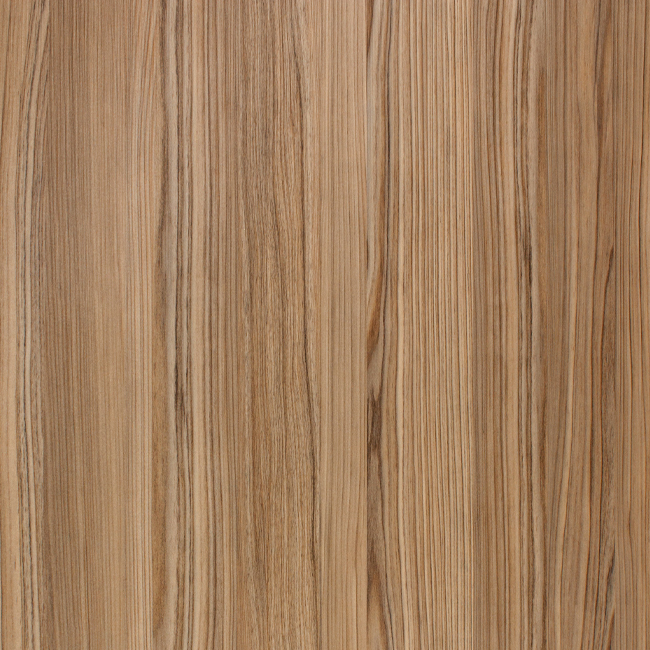 Once attached, this wood effect worktop edge may need to be filed down to create a uniform finish along the top edge.